2' to 3', 3' to 4' tall and 2' to 3', 3' to 4' wide. 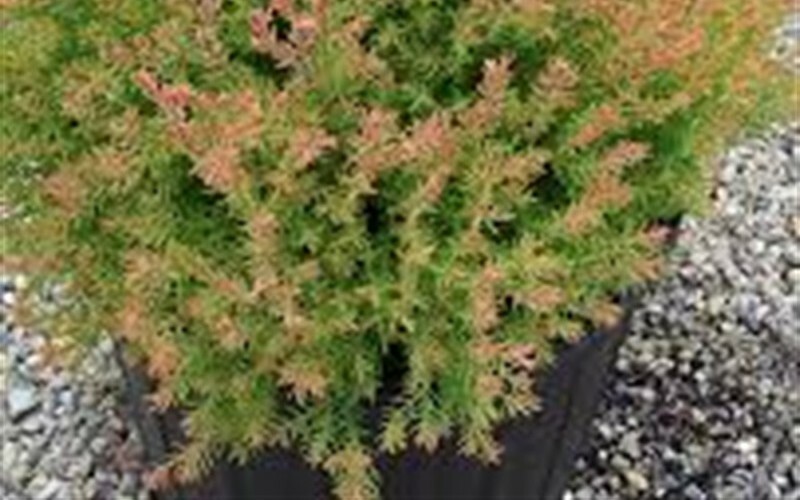 Fire Chief Arborvitae is a slow and moderate growing shrub and perennial plant that can be grown in USDA Plant Hardiness Zones 5A through 8B. 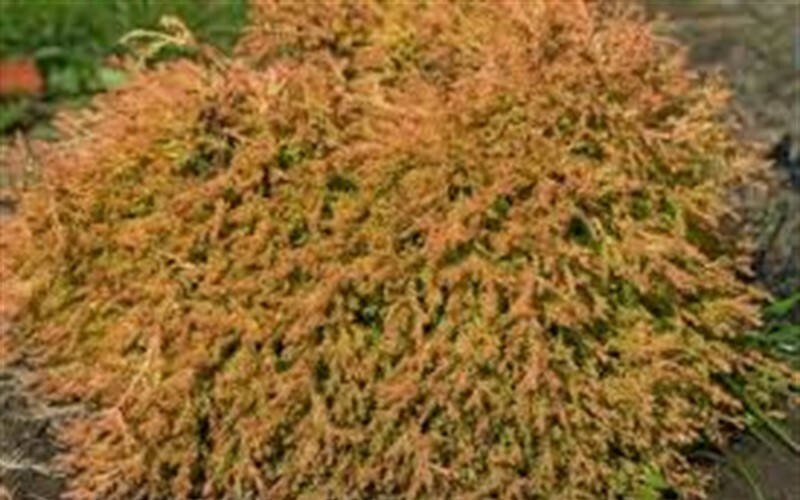 It matures to an average height of 2 feet to 4 feet and an average width of 2 feet to 4 feet, depending on climate and other environmental factors. 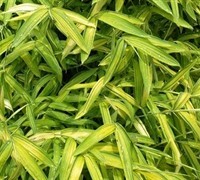 The foliage is yellow, chartreuse and medium green in color. It attracts butterflies and hummingbirds and is resistant to deer, diseases and heat. 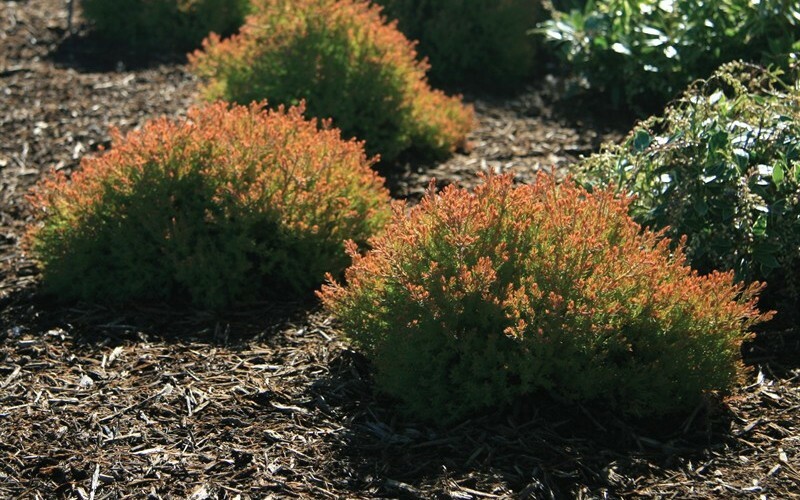 Fire Chief Arborvitae can be useful in the landscape in mass plantings, as a buffer or screen, in containers or planters, as a border or edger, as a background, around decks, swimming pools, and other outdoor living areas, as an accent, in landscape beds or islands, to frame the corners of a home or other building or for erosion control and also in theme gardens or perennial gardens.